Johanna and John are active Instagrammers and into their photography. 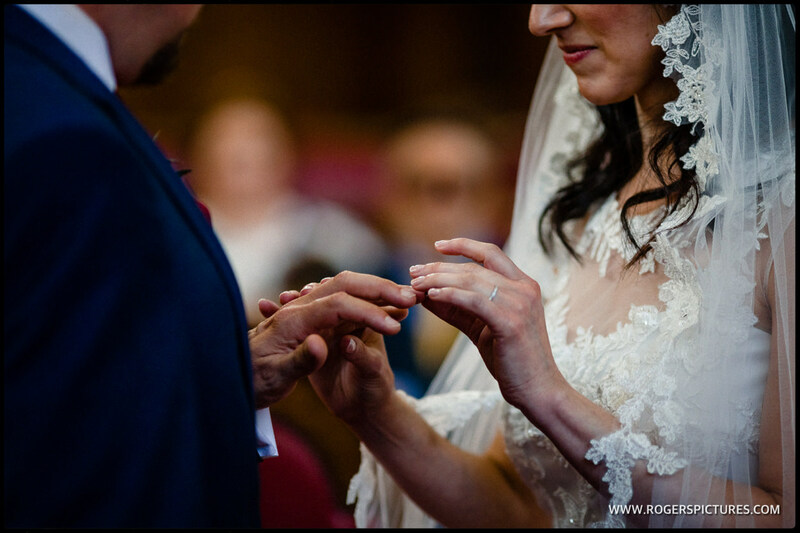 So I was delighted when they asked me to photograph their wedding at Islington Town Hall, a North London registry office that is always a pleasure to photograph. They were having the marriage in the Council Chamber at the Town Hall, followed by a restaurant reception. 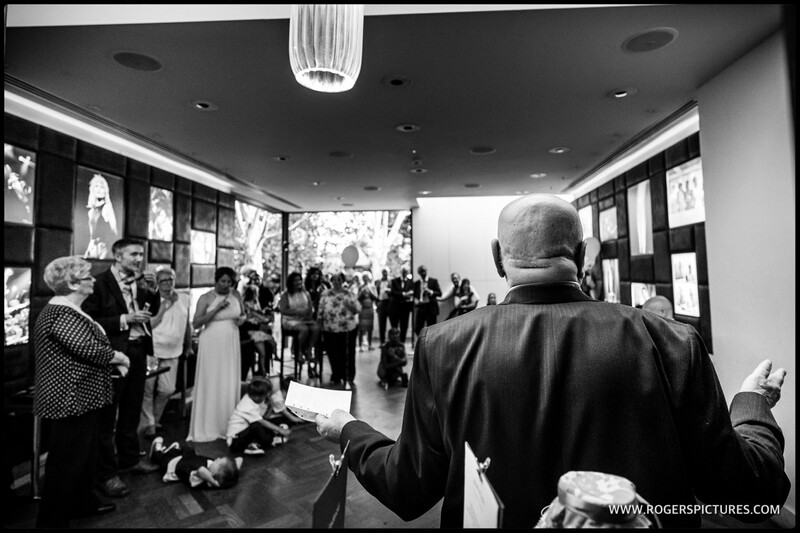 They’re a very relaxed couple with great family and friends, so it was a pleasure to provide photography for their Fredericks Islington wedding party. I started my photography with Johanna and her sister finishing their preparations at nearby South Place Hotel. Their room was well lit, making it easy to find nice compositions while Laura finished their makeup. 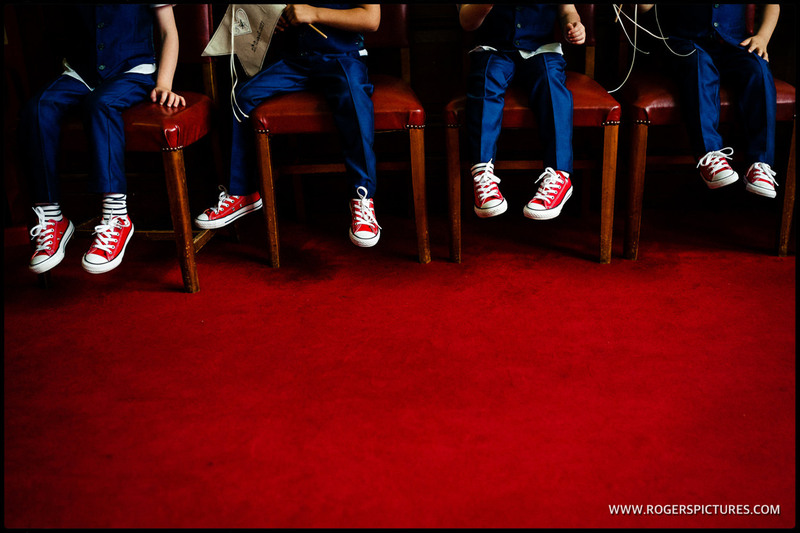 Johanna’s nephews provided some welcome photographic opportunities in their matching red Converse shoes, before I headed over to Islington Town Hall to meet up with John who was having a pre-wedding pint over the road from the Town Hall. 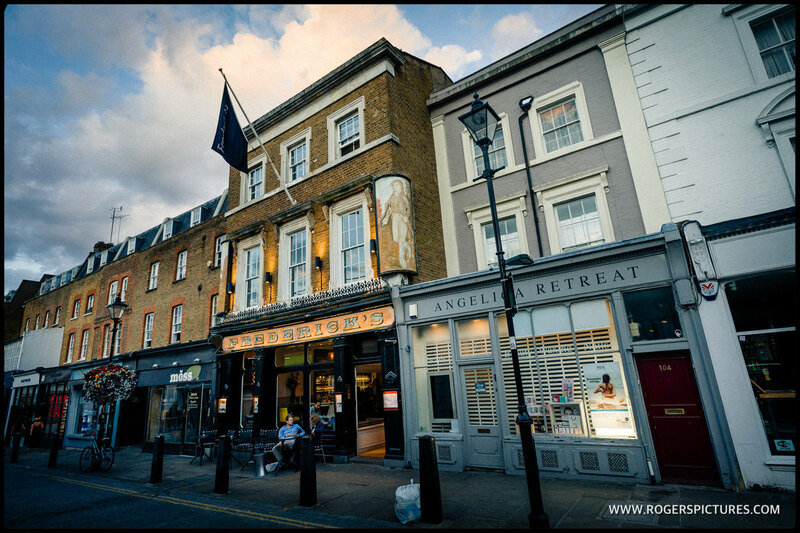 Fredericks Restaurant in Islington, North London held the reception after the wedding ceremony. 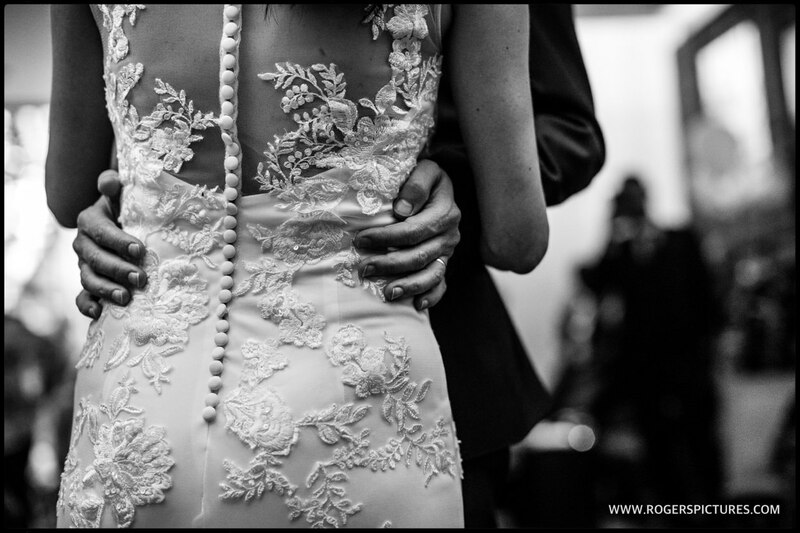 Right in the heart of North London, it’s a great venue for a city wedding, and again gave be ample opportunity for my style of documentary wedding photography. 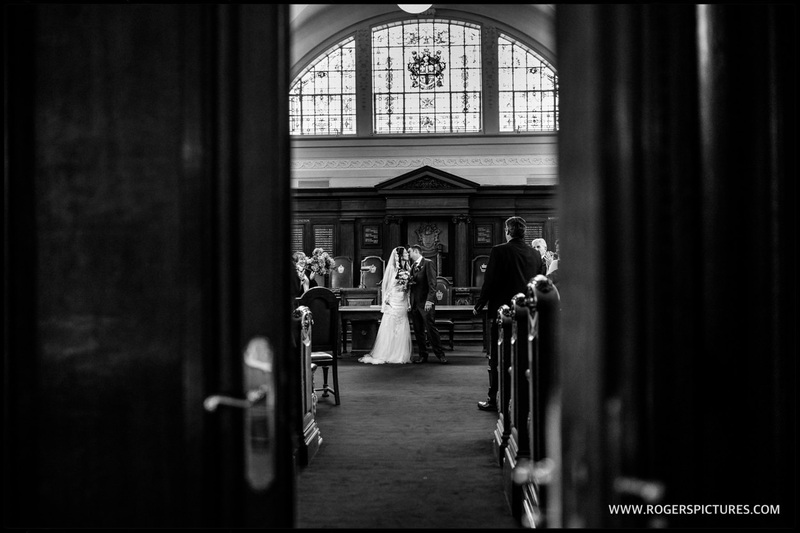 If you’re planning an intimate London wedding, have a quick look at this Burgh House wedding, or maybe you’d like to see some Hackney Town Hall wedding portraits. Please get in touch to discuss fees and check my availability. Great pictures,what a great memory of a great day had by all. I was suggested this web site through my cousin. I’m no longer positive whether this submit is written via him as nobody else know such unique about my difficulty. You are amazing! Thanks!